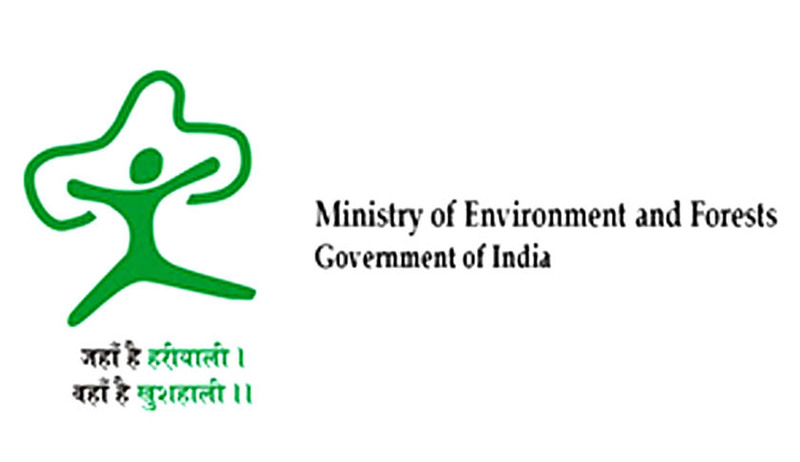 The Ministry of Environment, Forest and Climate Change (MoEF & CC) has provided a one-time opportunity for all units operating without prior environmental clearance (EC) to come clear. The notification issued clarifies that the six-month window to apply for clearance applies only to units found to be operating in violation on date of the notification i.e. 14.03.2017. The move comes in response to a series of proposals received by the Ministry and the State Environment Impact Assessment Authorities (SEIAAs) under the Environmental Impact Assessment (EIA) Notification, 2006, for grant of terms of reference (ToR) and EC for projects, which have started the work on site, expanded the production beyond the limit of environmental clearance or changed the product mix without obtaining prior EC. The ministry notification is aimed at exacting compliance to environmental laws from such projects and activities functioning without obtaining due clearance. The ministry press note states that it intends to ensure compliance at the earliest ‘rather than leaving them unregulated and unchecked’. As per the notification, the states / SPCBs will take action under Section 19 of the E (P) Act, 1986, for violation. It states that all the cases of violation, irrespective of category, will be appraised as category “A” projects by respective sector Expert Appraisal Committee (EAC) at Central level. So, violation cases can only be appraised at the level of ministry. The EAC will first examine the proposal with an angle that the project or activity is a permissible activity at the site on which it has come up. If it is not, then the recommendation of EAC will be for closure. If the site is considered to be permissible, the committee will further prescribe specific ToR for assessment of ecological damage, Remediation Plan and Natural and Community Resource Augmentation Plan (NCRAP). This will be in addition to general ToR required under EIA Notification, 2006, for undertaking EIA/EMP. Further, the remediation plan shall be prepared as an independent chapter in the EIA report by accredited consultants. The collection and analysis of data for assessment of ecological damage shall be done by an environmental laboratory duly notified under E (P) Act, 1986, accredited by the National Accreditation Board for Testing and Calibration Laboratories (NABL) or the Council of Scientific and Industrial Research (CSIR). The EAC shall stipulate the implementation of EMP, comprising remediation plan and the NCRAP corresponding to the ecological damage assessed and economic benefit derived due to violation as a specific condition of EC. Further, to ensure compliance, the project proponent will also be required to submit a bank guarantee equivalent to the amount of remediation plan and the NCRAP with the SPCB. ‘The idea is to take away the economic benefit (if any) derived by the company due to violation and pay for the remediation of damage caused due to violation’ states the Ministry. It has also been issued that no consent to operate or occupancy certificate will be issued till the project is granted the EC. Earlier, the ministry had issued office memoranda (OM) dated 12.12.2012 and 27.06.2013 and laid down a process for grant of EC to such cases of violation. However, a Jharkhand High Court order dated November 28, 2014, had declared some of the provisions of the OM dated 12.12.2012 as void and had held that action for alleged violation would be an independent and separate activity. Subsequently, the above two OMs were quashed by the NGT vide order dated July 7, 2015, mainly on the ground that the EIA Notification, 2006, provides for prior environmental clearance, so no procedure can be laid through OMs for post EC. It was cited that OM cannot amend a notification, which is a subordinate legislation.